Have You thought about having Surgery for Obesity to lose weight ? 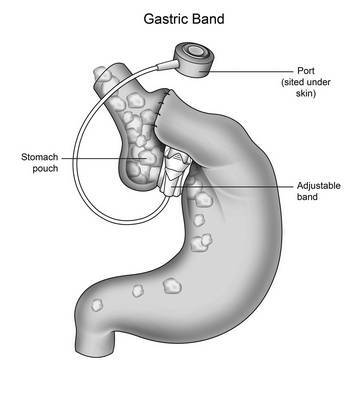 Do You know what is involved with the Gastric Banding Operation? Do You know the cost of a Gastric Band? Have you thought about having surgery for obesity because you are fed up of not being able to lose weight on traditional diets? We would like to explain to you what Surgery for Obesity is to help you understand what is behind the operation and allow you to decide if this is the right way for you to lose weight. Call 0151 678 3358 or 07714 853 524 for Free Advice on how Hypnotherapy Gastric Band can help you or book your Free Consultation Now. Surgery for obesity on the NHS which is also called bariatric surgery and gastric bypass is not as easy as some people may think. Gastric Band on the NHS comes with strict guidelines and more people are turned away from having a gastric band on the NHS than people who are given the surgery for obesity operation. With their only being so much money in the pot the NHS has to be very strict on who and who cannot have surgery for obesity which means many thousands of people who feel they really need a gastric band on the NHS lose out. The NHS will only offer your surgery for obesity if they feel that your obesity is affecting your health and other treatment options have been tried and failed and even then, you are still not guaranteed to be given the all clear to have a gastric band on the NHS. Please note that the criteria changes around the country so it all depends on what your local NHS trust has set down as their guidelines for Obesity surgery. IS Surgery For Obesity 100% Safe? This is a very important question that we are asked a lot. When going down the route of surgery for obesity it is very important that you do your research and make sure that you understand everything that is involved in the surgical process. Unfortunately Obesity Surgery is not 100% safe and as reported in the media some patients have sadly died through having surgery for obesity. This is why some health experts and also the NHS say that surgery for obesity should be your last resort and you should try other methods for weight loss before deciding to have an operation to lose weight. One of the things we need to make clear about the Surgery for obesity is by being overweight the surgery can be more risky like any surgery can if you suffer from obesity. The Anaesthetic is more difficult and obesity related diseases can add further complications to your weight loss surgery. According to statistics, one in 2000 people who have the gastric band bypass operation also known as gastric banding could die due to complications. The most common problem that causes death through the weight loss operation is the development of a blood clot in the lung. The longer term complications that can be involved through having the gastric bypass surgery are to do with the actual gastric band. According to studies, at some point in the lifetime of a gastric band around 10% of patients will need to have additional surgery which means more cost to you if you have had to have the obesity surgery done in a private hospital or more cost to the NHS if they allowed you to have the obesity surgery. Hypnosis Gastric Band expert Claire Hegarty has appeared on television and has also appeared on many radio stations as well as a large number of newspapers and glossy magazine as a result of her knowledge and experience of helping people to lose weight with Virtual Gastric Band. 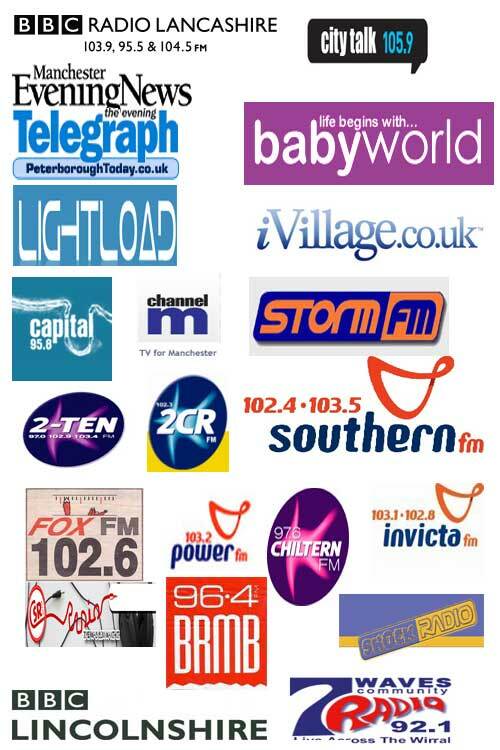 The below is just a hand full of media outlets Claire Hegarty has been featured with. As mentioned the NHS have strict guidelines on who and who cannot have the gastric banding operation and this is due to a number of factors which includes the cost of the gastric band for the NHS. If you are turned down for a NHS gastric band operation then you will have to look at other options. An alternative to a gastric banding operation if the NHS has turned you down is by having hypnotherapy to lose weight. 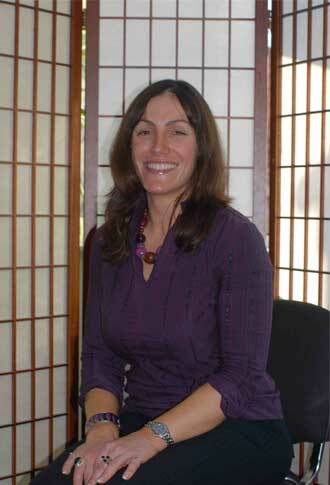 UK Leading Hypnotherapy for weight loss expert Claire Hegarty offers powerful results to help you to lose weight. If you are turned down by the NHS for a gastric banding operation or Surgery for Obesity then you can approach a private hospital to pay for the operation. The only problem with this is, the gastric banding operation cost on average around £10,000 which is out of most people’s reach and this is why most people go down the hypnotherapy for weight loss route because it is cheaper and safer and offers all the benefits of a real gastric band without the complications and the price tag. If you would like free advice on losing weight and would like to learn how to lose weight in a safe cost effective way with powerful results then call for free advice today. We work all over the UK and offer powerful results and free consultations at one of our offices.